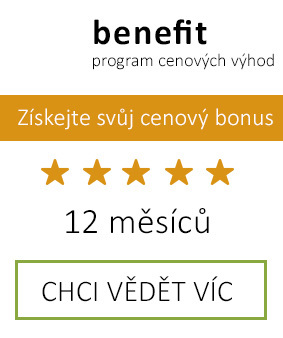 Program for weight management. 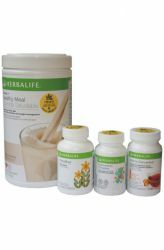 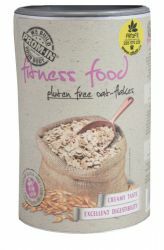 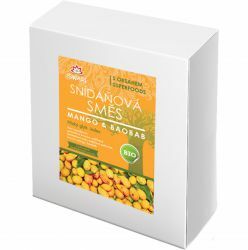 The set includes preparations rich in vitamins, minerals and other nutrients. 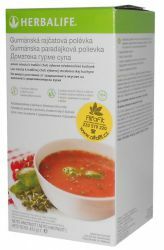 Thermojetics (herbal concentrate) - Containing extracts of green and black tea promotes a feeling of overall optimum health. 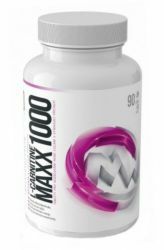 Antioxidants contained in it will help protect cells against free radical damage, supports the process of lipolysis (the breakdown of fat) and contributes mainly to shaping. 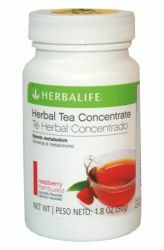 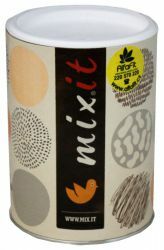 This drink is an instant mixture comprising a series of teas and herbs, which positively affect the course of the metabolism of fats in the body. 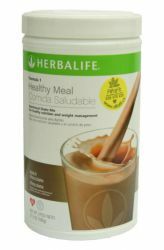 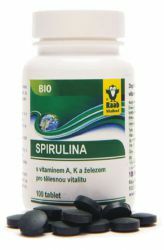 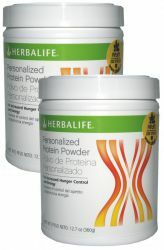 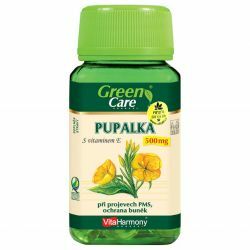 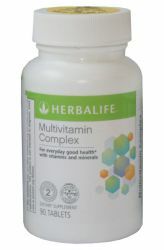 Significantly supports the natural process of lipolysis (fat splitting), which takes place in the organism. 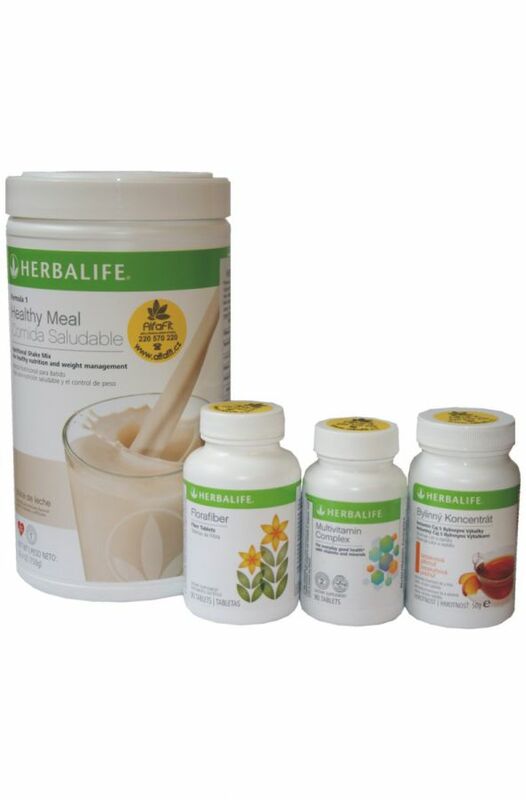 In addition to the normal body fat supports the process of degradation of LDL cholesterol (the so-called. 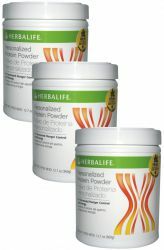 Bad cholesterol, which has a significant share in the development of cardiovascular disease). 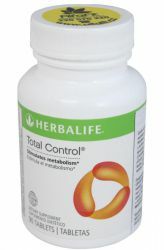 Support decomposition calories has the advantage that the beverage Thermojetics supplies energy very quickly. 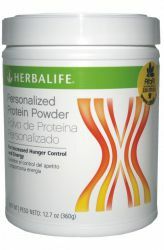 It also suppresses feelings of hunger. 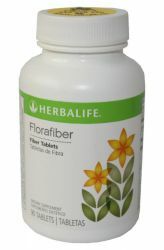 It is particularly suitable for shaping character, because it affects the subcutaneous adipose tissue. 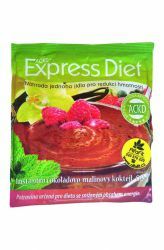 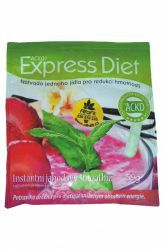 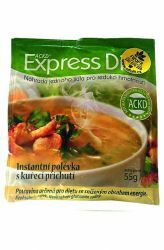 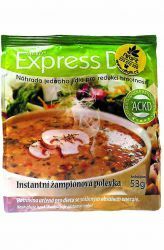 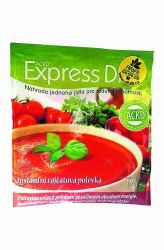 Express Diet Strawberry smoothie 59 g is a meal replacement for weight control.